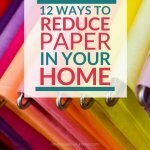 Decluttering tips are everywhere! 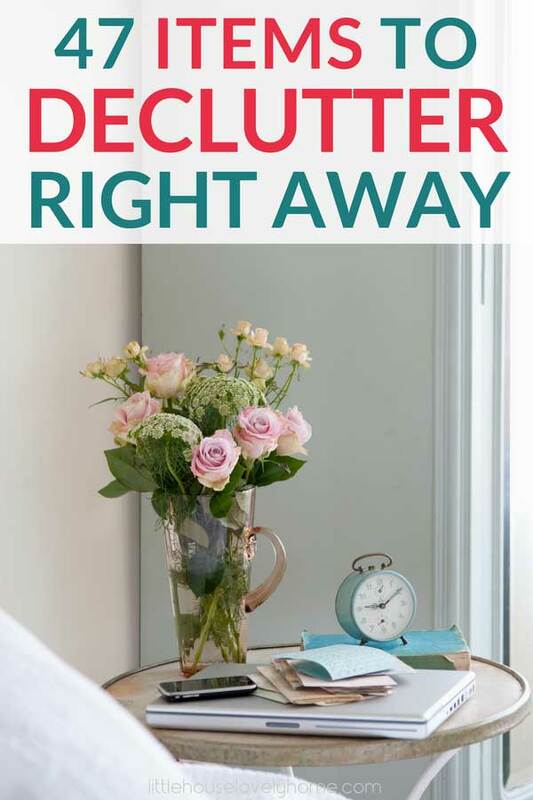 I’m obsessed with reading about decluttering and ideas for clearing the clutter once and for all. But you know what? Sometimes I’m guilty of reading about decluttering instead of actually doing the decluttering. Although I wish I could just sit down one day and declutter my house in one go, the reality of living in a small home with kids is that I work in fits and bursts. I’m also a big fan of quick wins, so finding things to get rid of as I’m doing my regular #momlife keeps me inspired to try harder and keep going (because decluttering is a journey, not a destination). Clear the clutter! 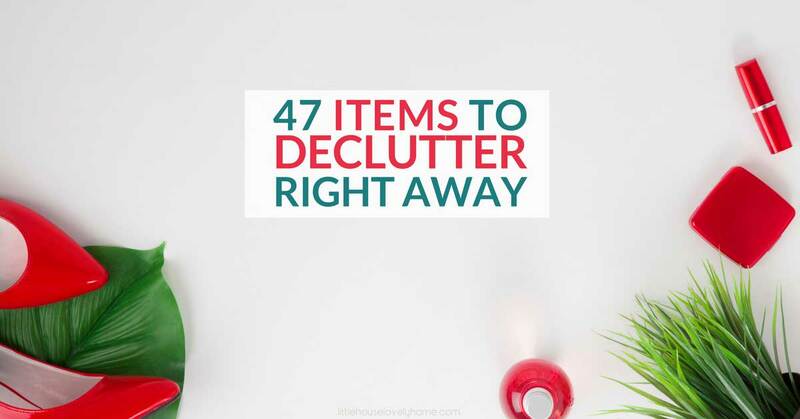 47 Things to Get Rid of Right Now. Damaged or ripped clothing you haven’t mended yet (if you loved the item you would have fixed it right away). Baby gear you didn’t use the first time – I’m looking at you, bottle warmer! All the notebooks you don’t use – all you need is one great notebook like a Moleskine or Leuchtturm. Nail polish you don’t wear. Anything you have multiples of – like sticky tape, and bobby pins. I hate the idea of any of these items ending up in the landfill and there is no reason they have to. I totally understand the temptation to just put things in the bin so they are out of sight, but donating what you can to people and organizations in need is one of the privileges of our blessed life. Please do the right thing. 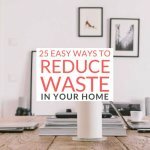 Check out this post for more tips on reducing waste in your life. Tip: Decluttering or downsizing your home at the moment? Or just thinking about it for the future? Great. Check out the Facebook page, Little House Lovely Home, for loads of inspiration and tips on organizing, decluttering and living well in small spaces.